Former national MX2 champion rewarded following Gladstone overall. 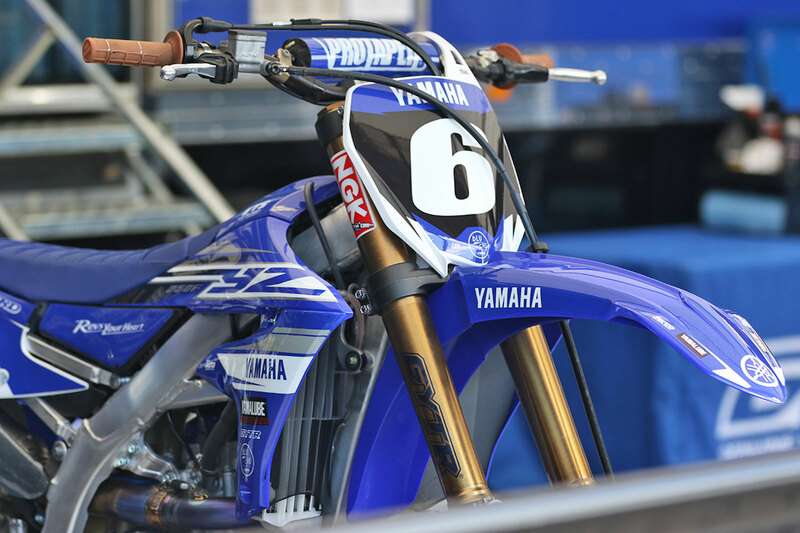 Yamalube Yamaha Racing has made the surprise move to debut the 2019 model YZ250F with Jay Wilson this weekend at Coolum’s Pirelli MX Nationals finals. 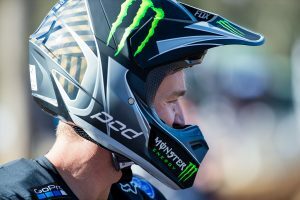 Wilson has been rewarded for his MX2 overall victory last weekend at Gladstone in what was a quick turnaround for the in-house Yamaha team with the all-new edition. 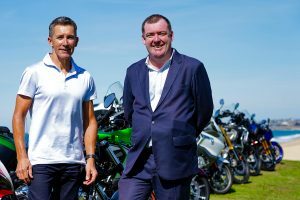 “We got a pre-production version a couple of months ago, which he liked, and then when he rode at the launch he loved it straight away,” Yamalube Yamaha technician Mike Ward explained. “Being a new bike, there weren’t a lot of new parts available so the plan was to ride it for supercross. 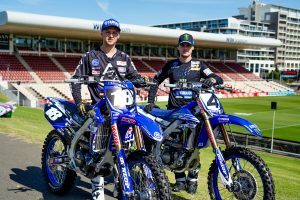 Wilson’s riding what is a near stock YZ250F this weekend, understood to be around one horsepower down on his 2018 race bike in its current trim and fitted with his previous race bike’s forks, but that swift adaptation has the team confident it’s the correct decision. It will also serve as an early stage of development. Wilson set the fifth-fastest lap in Saturday’s timed qualifying, however was relegated three positions to eighth following the session for jumping under waved yellows on the opening lap of the session.